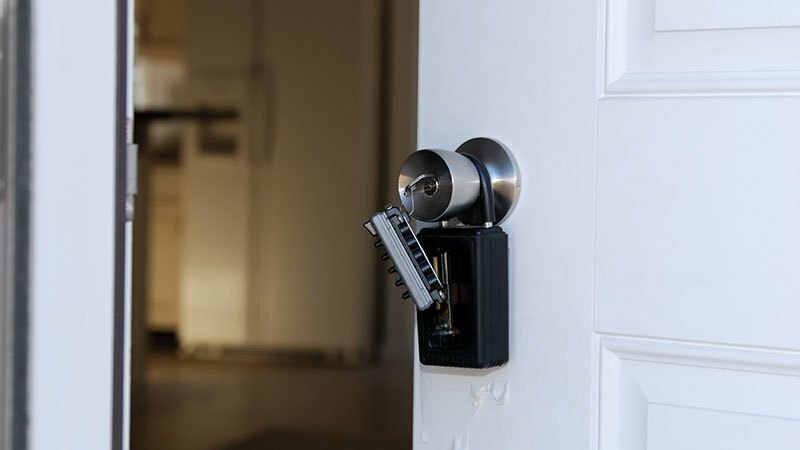 As a professional realtor or property manager in the Tucson, Arizona area, you have a lot of responsibility which is why securing a reliable locksmith company needs to be among your top priorities to give you peace of mind when it comes to security and other lock and key needs at your properties. Locksmith services for realtors and property management companies include many necessary functions such as rekeying or changing locks in between occupants, providing and maintaining lock box security as well as liability prevention or possibly installing and maintaining a master key system. A locksmith will be able to handle all of your lock and key needs for all of your properties whether you are showing a house or renting to tenants. As a realtor or property manager, it is your responsibility to ensure your tenants or potential buyers are safe, make sure you are in compliance with local property codes, keep up on routine maintenance or repairs, and perform your other day-to-day tasks. Ultimately, safety and security is your Number One concern. 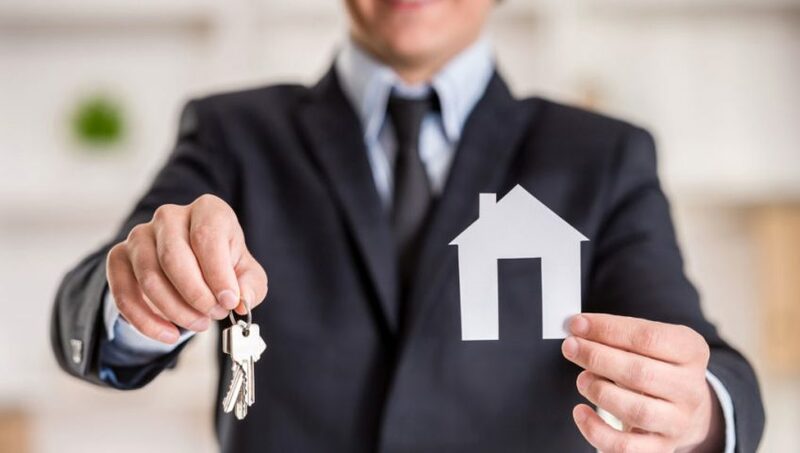 As a realtor or property manager, you have a great deal of responsibility on your shoulders to keep your tenants, buildings, and properties safe and secure at all times. As a realtor, or even as an apartment manager, you will have need to show a house or apartment to a potential buyer/renter. Obviously, you only want the proper people who work for you to be able to get inside. To make this process easier, a popular practice is to use a lock box where a key or an electronic key code is stored. These lock boxes require either a key to physically open it and access the key or a code that has been assigned specifically to you that will get you through the door. Since these locksmiths hold the key, quite literally, to your property or properties, you will want to select a reliable and trustworthy professional who will be by your side in no time when you need help to get the job done well the first time. You want someone you can establish a business relationship with over a long term. Check with a vendor management system and ask for recommendations about qualified locksmiths near you. When you are deciding which locksmith company is best for you, call the company and listen to see how they answer the phone. If they answer with a generic reply rather than stating the full company name, keep looking since you have probably reached a national call center and not a local professional. Confirm the address of the company to make sure it is a legitimate location. Once you get a hold of a true professional locksmith company, ask if they are insured and bonded. Verify everything with the Better Business Bureau, your state’s Attorney General office or a local consumer protection agency. Before any work is done, be sure to get an estimate in writing. When the locksmith shows up, check out the vehicle to see if it is marked with the company’s logo or name, and always ask for identification, and expect a genuine locksmith professional to ask to verify your identification as well before opening any locks. Choose your locksmith services for realtors & property management companies wisely, since ultimately, you are responsible for the safety and security of your building, houses you have for sale, and for the belongings and people inside.